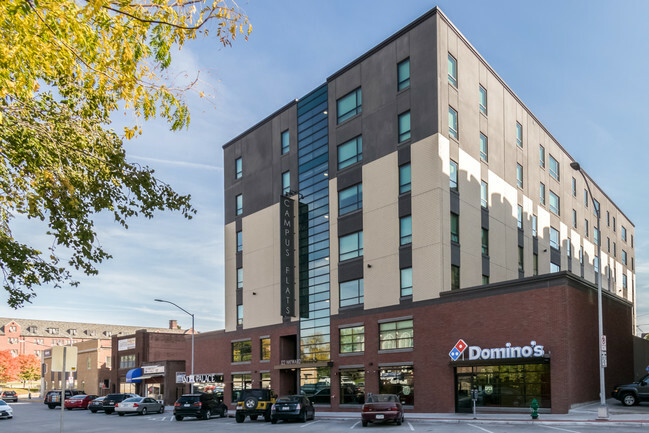 Need a sublease from August 2019 to July 2020. Nice 3 bedroom, 3 bath. Washer and Dryer are in the unit. Bedroom is not furnished. Looking for a place to stay over the summer? Currently subletting the ground floor room of a 3 bedroom, 3.5 bath townhome in the Copper Beach Townhome complex. The room is spacious, clean, well maintained, large walk-in closet, and has its own private bathroom! 24/7 gym, pool, tanning beds, and free parking, and much more! Looking for 3 people to sublease our 3 bedroom, 2 bathroom apartment from May 13th to July 31st. 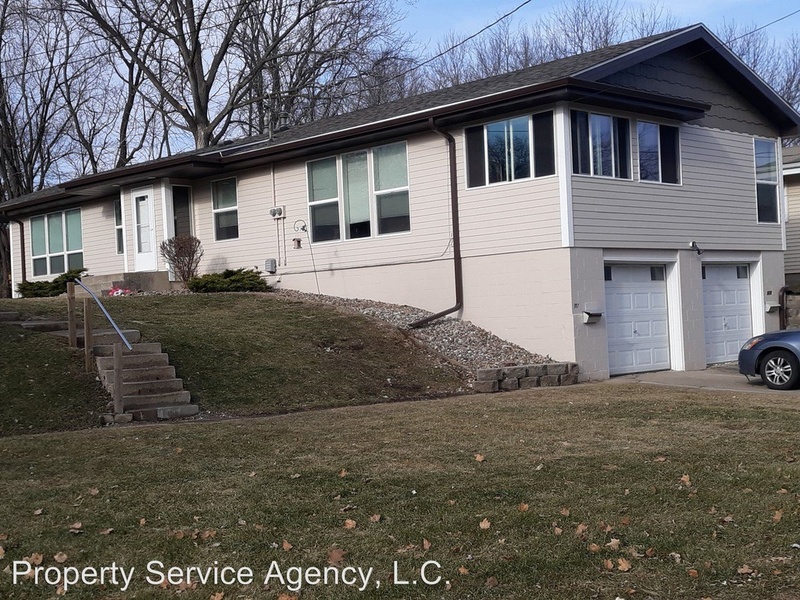 Great location that is within short walking distance of campus, recreation centers and bars and restaurants. Rent is $1500 a month ($500 per person) and cost of water and electric. Included: washer/dryer in unit, 2 parking spaces in the lot on location, internet and cable, dishwasher, stove and refrigerator. Great place to live at a very reasonable price! 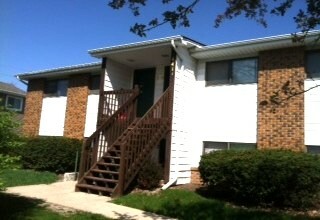 I am subleasing a room that is a part of a 4 bedroom, 2 bathroom apartment within walking distance of ISU Campus. I originally wanted to sublease for Spring 2019, but I'm opening it up to both semesters! Let me know which one is better for you! It is a spacious apartment with off-street parking and a large living area. You would be living with 3 other girls. PM me, or email me at amacbeth@iatstate.edu if interested! I need someone to take over my lease for the summer you can move in any time after May 10th and the sublease goes until July 31st. 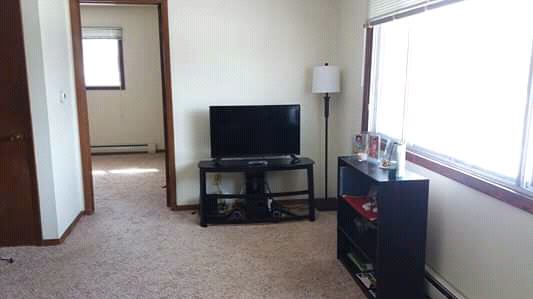 Two rooms available, Own bathroom, own parking spot, large room, reasonable rent (willing to help pay), walk to campus. 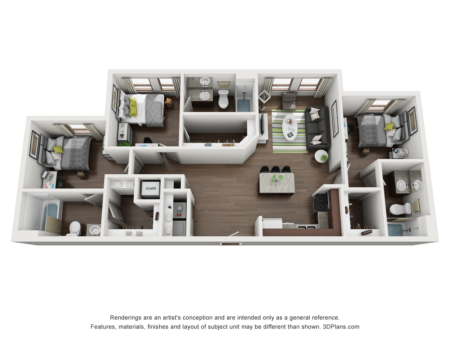 This is a 3 bed, 2 bath apartment right on campus! You'll be living with 2 other girls. Very affordable for the location. The lease starts in august and is a 12 month lease. Will also pay for first months rent!! Looking for someone to lease my room from our house for the summer! It would be $300 a month plus utilities on your own for June until the end of July. Could negotiate May based off move in day. There is a backyard with a fire pit, 14 parking spots, close to the bars and bus stop, and there are other rooms to rent as well if you have others in mind. 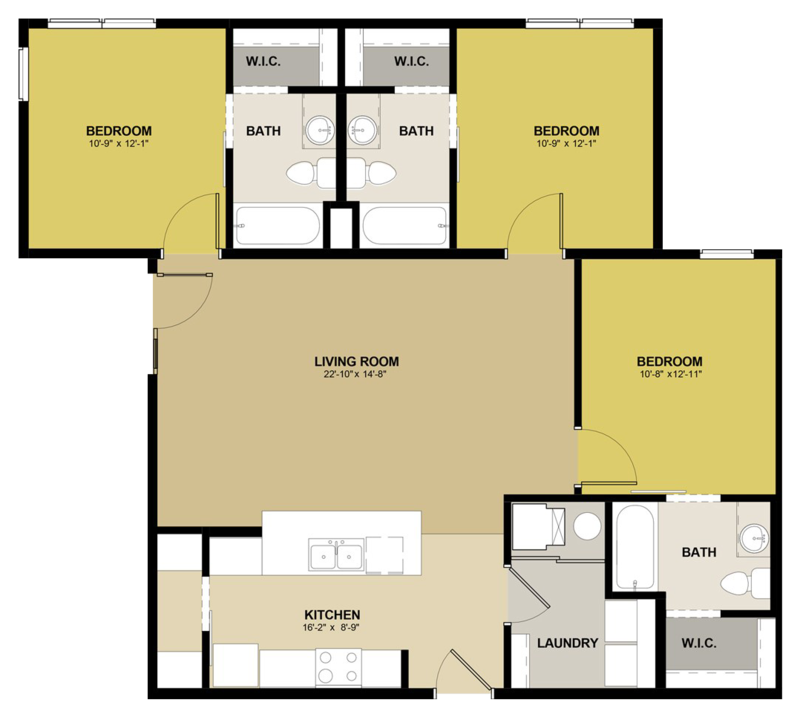 One bed/bath apartment in Riverbirch Apartment Complex available for summer housing starting May 15th! Located right next door to Chipotle, across the street from Aldi, and very close to all the stores and eateries of South Duff Ave! On the blue bus route with a stop right out front! All utilities are included in rent and laundry is free! 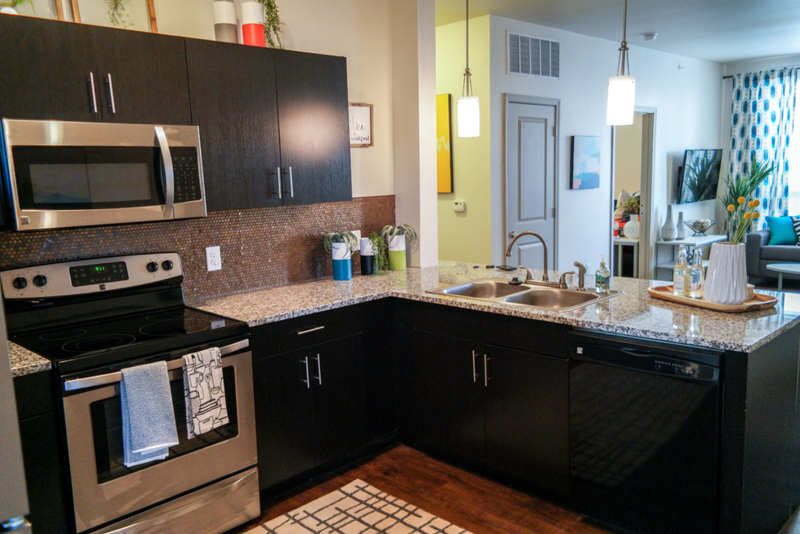 Apartment is spacious with a full kitchen and a lot of counter space! Apartment will also be free for school year 2019 – 2020! 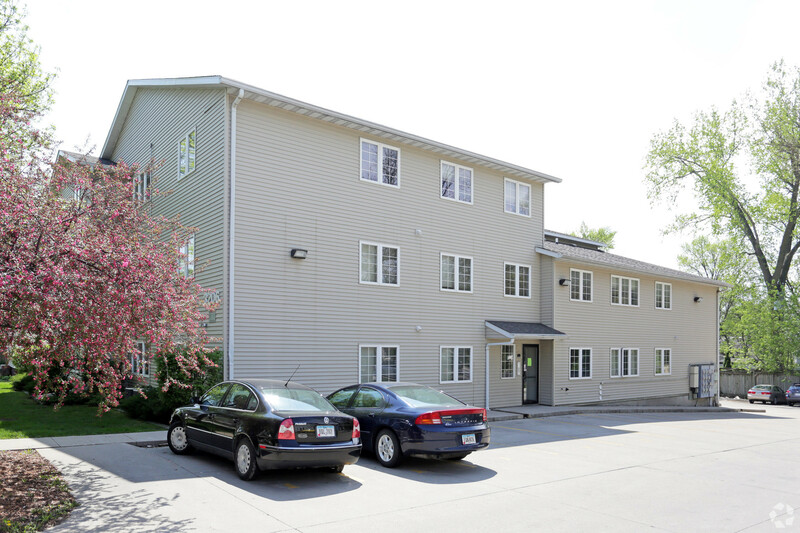 End of May-July 31 2019 Sublease. Fully finished! 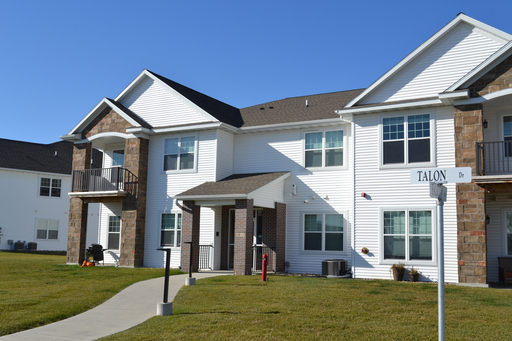 Sublease is available for 1 bedroom in a 3 bedroom apartment located at Aspen. 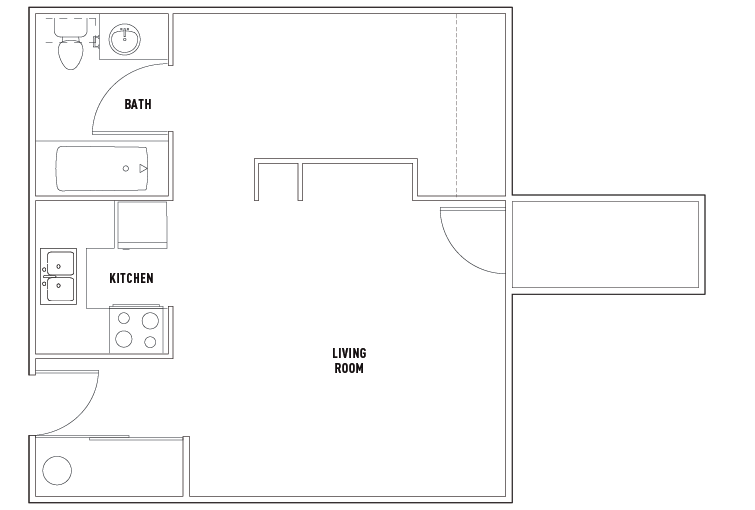 The bedroom is at the end of the hallway complete with a bed, desk, attached walk-in closet, and attached bathroom. Living room has a couch, chair and flatscreen smart tv. Full kitchen and laundry in the apartment. In the Aspen clubhouse, there is access to 24/7 gym, free unlimited printing, tanning, study areas, etc. Fire pits, grills, and tanning pool plus free, gated parking. Short walk to campus. My studio apt at Wyndsor Terrace is for sublease from March 2019 to July 2019. The rent is actually 700$ but I am willing to give it for 550$ or best offer. The studio is upgraded with granite countertops. There is an onsite gym and free wifi. Parking is available.You can continue your lease after by signing a new contract. Fully furnished apartment just minutes from campus! This is a 4 bedroom apartment. 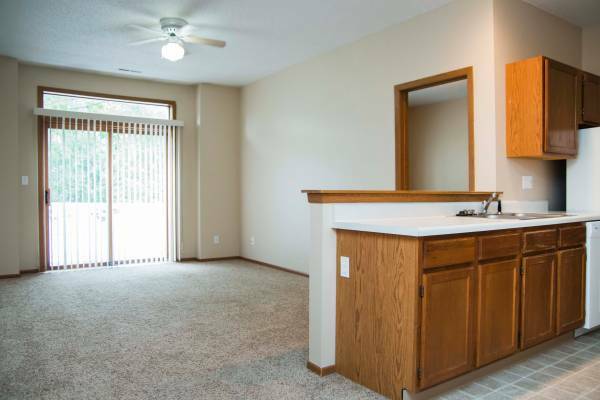 I'll sublease my bedroom with a private bath and a walk-in. closet for part of May and June July. Access to a full gym as well as the outdoor pool and grill. The apartment is on the Lincoln way, newly built. Price is negotiable and I can give you a tour of the place. I need someone to sublease my room in a 4 bedroom house from June-July and part of August while I'm gone! The house is located on Duff Street perfect location for stores and restaurants. Email me if interested and I will send more information! Rent is $500 a month! You will not be charged for utilities they are already paid for. 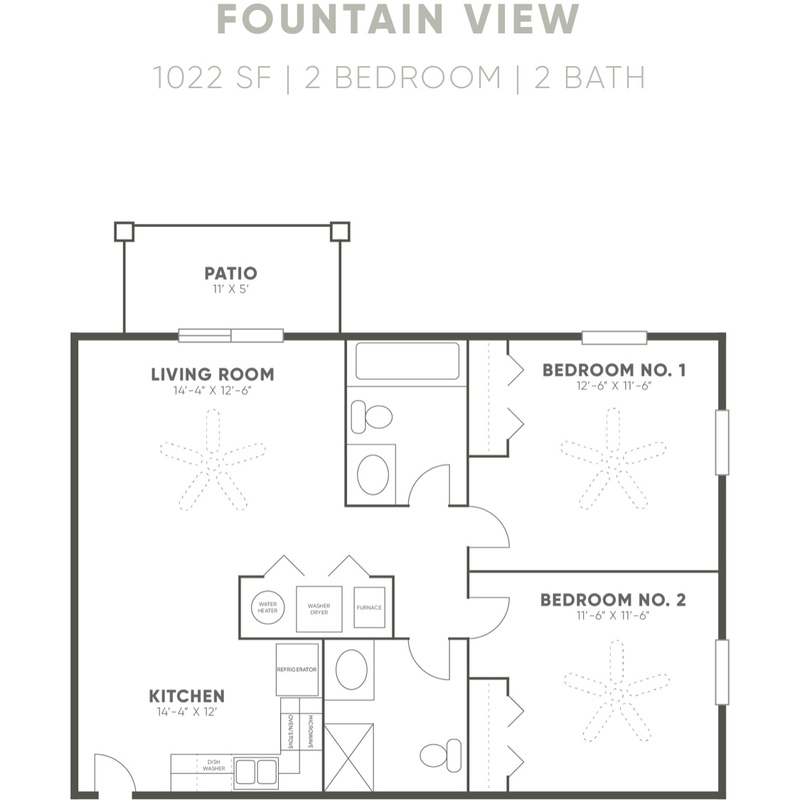 I am subleasing my 1 bedroom/ 1 bathroom apartment (it is a 3 bed/ 3 bath apartment so you would have 2 roommates). The apartment is fully furnished with a smart tv in the living room. We also have a washer and dryer in the unit and a gym, pool, and computer lab onsite. 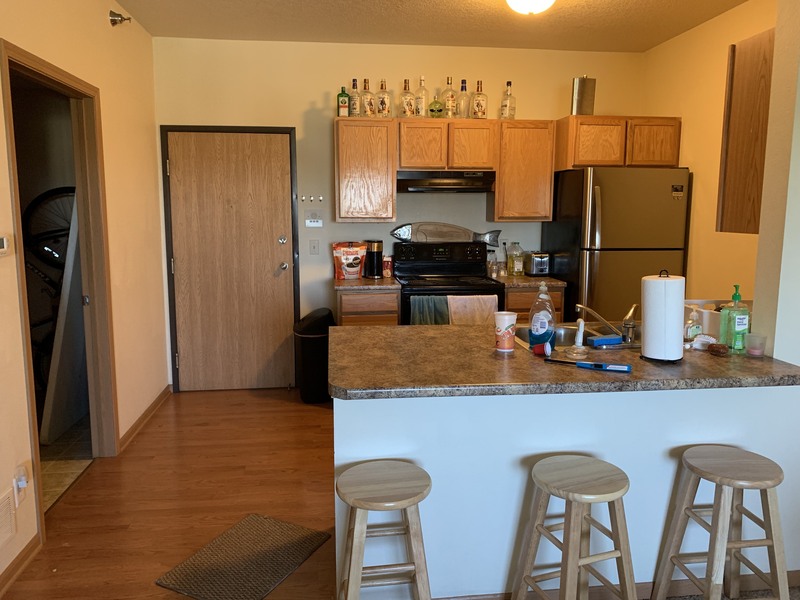 Looking for subleasing a fully furnished 1 BR 1 Bathroom apartment from 11th May- !5th Aug 2019(negotiable).Located behind North Grand Mall(the common bus stop for 1 Red, 2 Green, 6 Brown and 14 Peach); Walmart is at 5mins walkable distance.The apartment is located on the 3rd floor;has plenty of sunlight and fresh air coming in.Includes all utilities except electricity.Fully equipped kitchen.Fully furnished Hall with TV.Additional security deposit applies.Call/mail for more information & photos. Apartment complex is super close to the Cy Ride. Walking distance to Sporting events. Utilities included, Cable TV included, Internet included. My three friends will be the other people living there but I can't go back to school so I need to find a sublet. I am subleasing a bedroom at the Grove for the summer. Everything comes built into the price of rent. This is a 3 bedroom apartment, the other 2 roommates will have their rooms locked up and will not be living here for the summer. The apartment comes furnished but with no living room tv. The room I am subleasing has its own bathroom and very spacious closest. There is little to minimal damage in the room. $535/month. Grove has pool, basketball hoop, gym, tanning bed, and many more amenities. 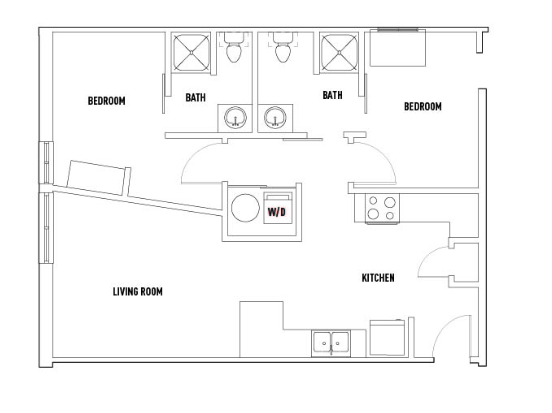 The apartment has 4 bedrooms & 2 baths. It's in slightly used/newer condition with everything working and is spacious with not every room in the apartment currently being filled. They have a nice pool, workout facility, coffee lounge, and dog park. For the price, this apartment gets the job done!!  2 bedroom 1 bath apartment available for move in! This 735 square-foot two-bedroom, one bathroom apartment with full-sized washer and dryer in the unit available for immediate sublease. You can move in TODAY (applications subject to approval). 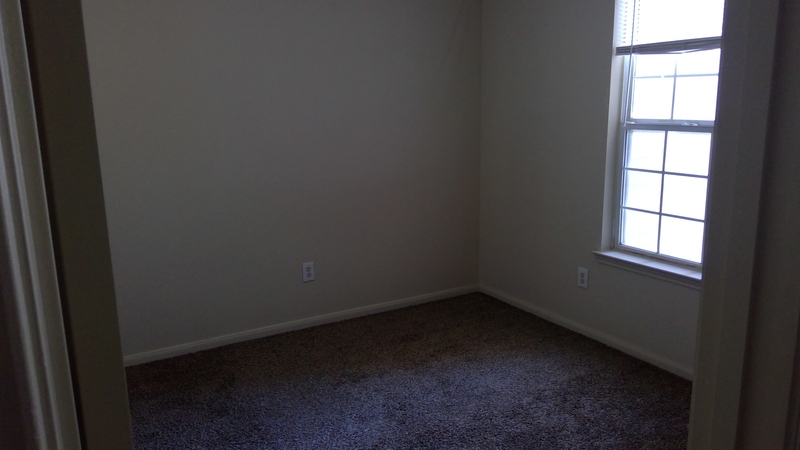 The rent for the whole apartment is $640.00 per month. The deposit is also $640.00. The leasing period is from February 2019 to August 2019. It is close to the 2 Green bus line, near Sawyer Elementary School. Please contact David Tapper at 515-292-5020 for more information.